I chose to work in this industry because I had a back ground of electrical, plumbing, and remodeling dating back to 2002. 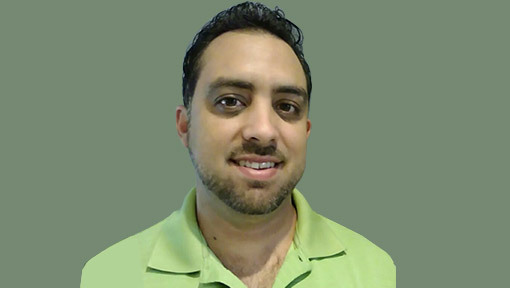 I started working in the solar industry back in 2009, I was able to utilize the skills I learned from past trades and realized I found my niche in life. Working as helper at first then moving up to lead DHW installer, service technician, and then lead pool solar installer life was good I excelled very quickly at solar. I enrolled in Edison State College for business in the fall of 2010 and graduated with honors in the fall of 2013. After that decided to take the state exams, and passed to become a solar contractor in June 2014 opening my business that month. I take pride in my workmanship and never leave a customer unsatisfied. Customer service is very important for me and the success to be the number one solar company in South West FL. 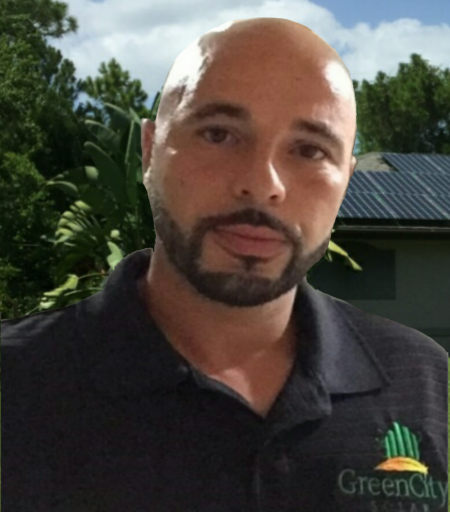 Our mission is to change Southwest Florida’s homes by providing renewable energy solutions that help reduce the carbon footprint. We pride ourselves on good quality work that gives back to the environment and leaves our customers more than satisfied. Are you in need of a solar installation or repair at an inconvenient time? Not to worry! 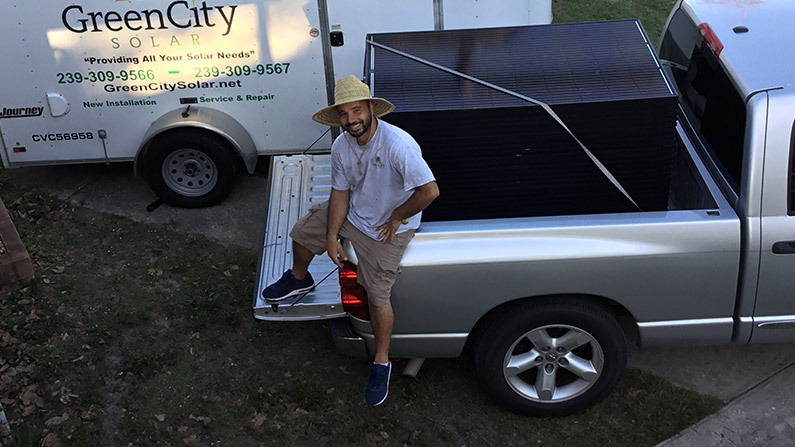 The team at Green City Solar, LLC. 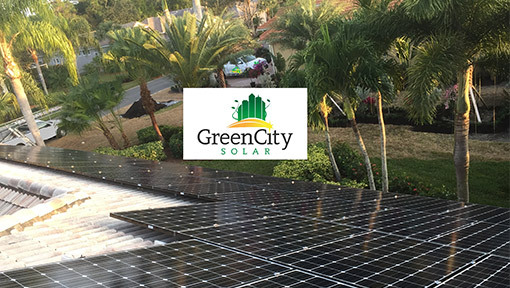 is available to assist with necessary solar services or installations from Cape Coral to Naples or Ft.Myers to Charlotte county any time, day or night. We are the top rated solar installers in Southwest Florida.